Do you care about someone who has an addiction or a mental illness? Is your focus on them hurting you or taking you away from your dreams and desires for yourself? You may be struggling with codependency. Dr. Vizzini can be of help. Codependency has gotten a bad rap as a treatment issue because many people confuse caring for someone they love with this pejorative term. Actual codependency is doing for someone else what they can and would benefit from doing for themselves. It involves the same mental obsession found in addiction, but it is without using a substance. The relationship or caring for the other person becomes the person's focus instead of self. When this term was first used, most women were considered "codependent" as wives and mothers because of their natural affinitive nature. However, this was quickly dismissed by the differentiation between healthy caring and unhealthy caring. This type of disorder, when it is actually the focus of one's daily life can become quite serious and debilitating. Some characteristics of codependency include: covering up or hiding someone else's behavior, worrying about the other person's behavior more than he/she does, attempts to control, manage, or change the other person's behavior. Together, we would notice if there is an obsessive preoccupation with a person or their activity: 1.Is there is an inability to stop the worry even when you have tried? 2. Is there an increase in the worry and attempts to control the other person over time? 3. Is there an increased tolerance for unacceptable behavior over time? 4. Is there a desire to escape through feeling other people's feelings and confusion about what is "normal?" My doctoral research at Hazelden, an inpatient chemical dependency center for the treatment of adults ages 18-86 was an important experience of understanding family members and those who care for someone who is mentally ill or in an addiction. I worked solely with addictions and with family members of those in addiction for several years of my practice, both with individuals and in groups. I am qualified as a professional and vulnerable companion. 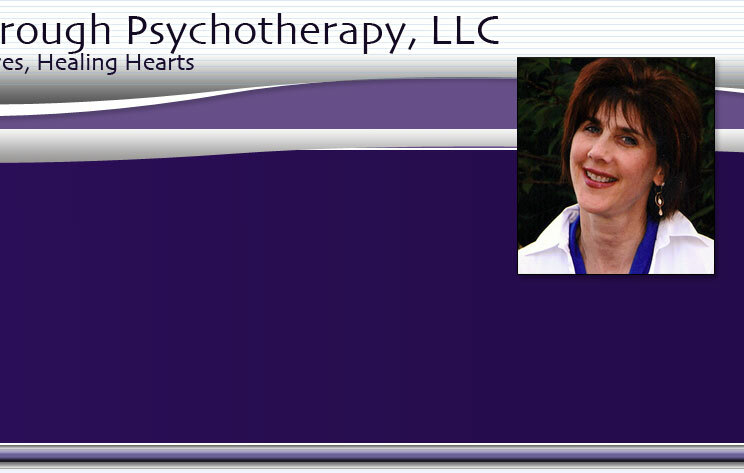 I find it a privilege to journey with the clientele I have served over the past 13 years as a psychotherapist. And, I bring 25 years of experience as an educator, caregiver, administrator, retreat directress, workshop leader (see my resume for details) and co-journeyer to support your unique healing process. 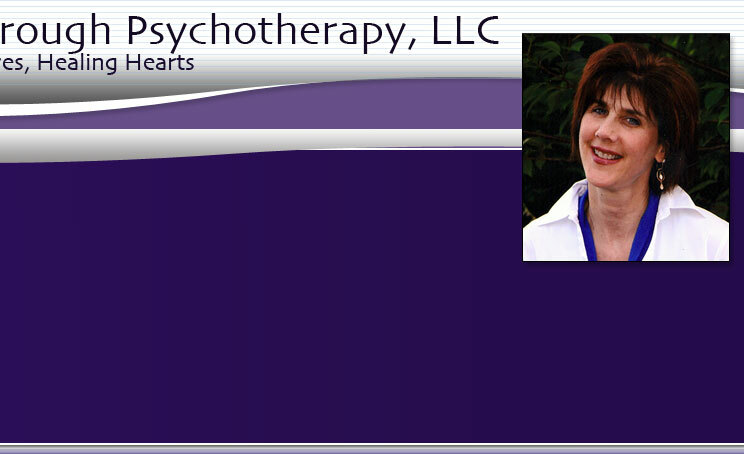 Come join me, as together we seek Freedom Through Psychotherapy: Transforming Lives, Healing Hearts.